The beautiful Gillian at Always Unpresentable nominated me for the Liebster Award while I was on holiday, which was a lovely surprise to come back to! I always enjoy Gillian’s posts, and really trust her opinions on products – plus the way she writes makes you feel really comfortable, like talking to a friend. I couldn’t be happier that she chose me for this award! Nominate 11 more blogs with 11 more questions. You’re supposed to nominate blogs with fewer than 200 followers (I tipped over that between receiving the award and doing this post!). 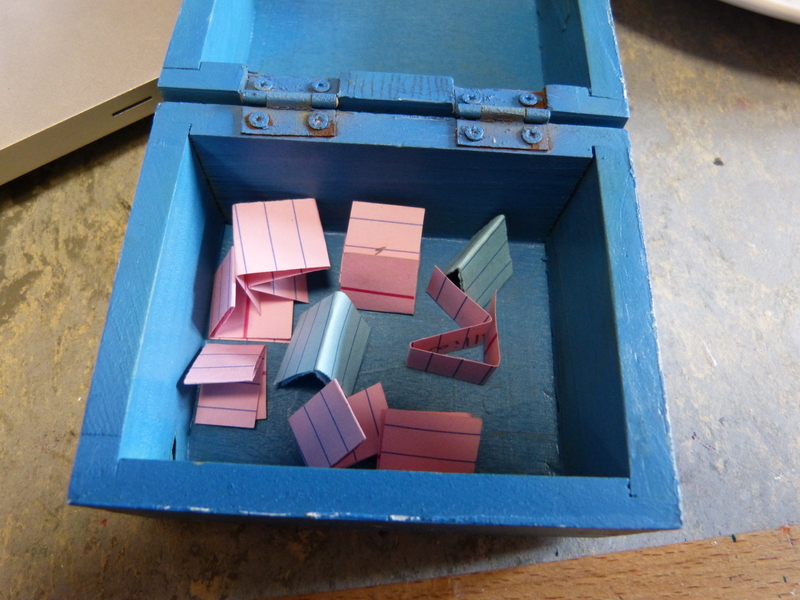 This little box contains all the entries for my 100 followers giveaway! Read on to find out who’s the lucky blogger who’s won a lovely Lush bee and magic lipstick! 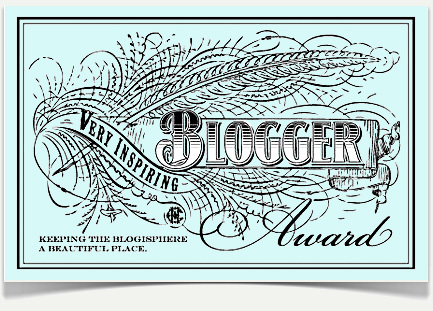 In the meantime, though, I’m going to take the opportunity to show off another blogging milestone – my first awards! I’m only going to nominate five people for each award, just because otherwise that’s 20 nominations in each post!